Music to your ears! 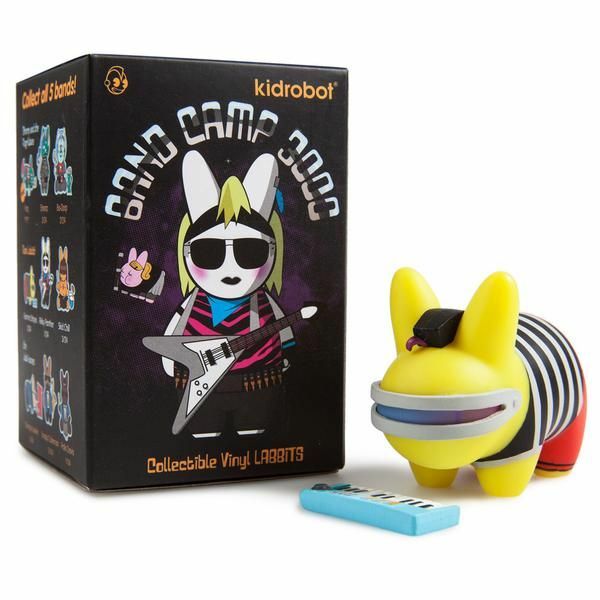 Labbits are headed to band camp in this all-new 2.5” blind box series. From Jazz to metal, this series has something for every music lover.